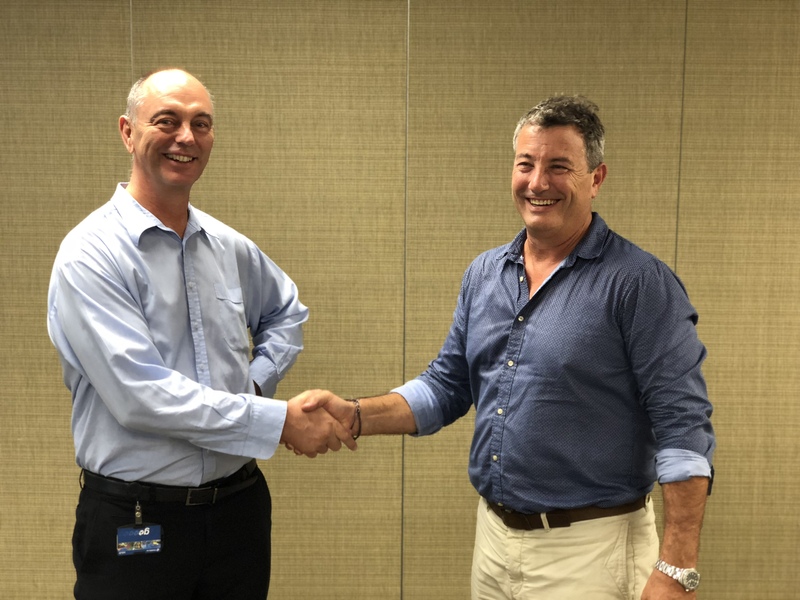 We are pleased to announce that the Australasian Tunnelling Society (ATS) and BuildingSMART (bSA) have joined forces and signed an MOU to enable collaboration on BIM and digital engineering use for tunnels and underground structures. This will enable cooperation, information exchange and promotion on matters of common interest, knowledge-sharing, development of technical standards, driving interoperability of software and representation on technical committees. Our first joint initiative is an ATS Technical Session: “ATS QLD – BIM in infrastructure – Rail, Tunnels, Cross Passages and More!,” presented by Belinda Thompson and Daniel Moodie of GHD at Engineers Australia in Brisbane on 20th June 2018.